Release TVK leader Velmurugan: FPR – Federation for People's Rights (FPR), Puducherry. 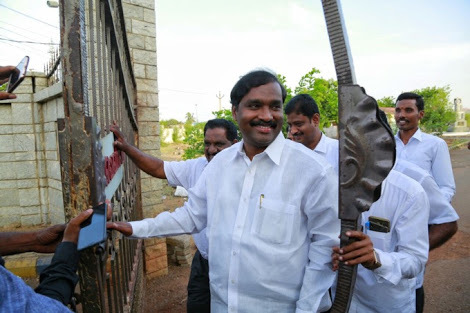 The Federation for People’s Rights (FPR) on Wednesday urged the Tamil Nadu government to withdraw the cases registered against Tamizhaga Vazhvurumai Katchi (TVK) president Velmurugan and release him forthwith. 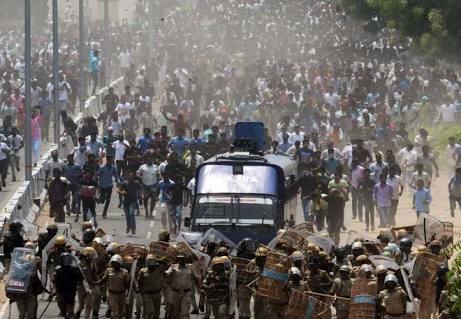 In a statement on Wednesday, FPR secretary G Sugumaran said that the Tamil Nadu police opened fire on those who fought against sterlite factory, killing 13 including two women and injuring over 100. Mr Velmurugan, who went to Thoothukudi to console the affected, was arrested at the Thoothukudi airport on May 25. Later, he was charged in the Ulundurpet toll booth attack and lodged in the Puzhal prison. Mr Velmurugan observed a fast in the prison and called off the stir on intervention from MDMK founder Vaiko. He is now being treated at the Stanley Medical College as both his kidneys are damaged. Condemning the Tamil Nadu police atrocities, Mr Sugumaran demanded that he should be released forthwith.